Meet Darlene, one of the most special patients we have met through our clinic at the Dream Center. She came to us with so much despair and hopelessness. Not only were the condition of her teeth poisoning her body, but they had also robbed of her sense of self-worth. 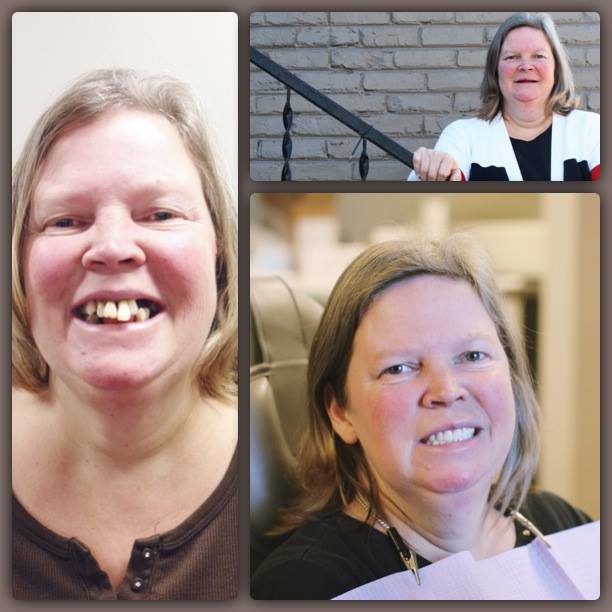 After having 22+ teeth extracted and a lengthy healing process, today Darlene was able to see herself with a beautiful smile after 10 long years. Throughout it all, she has been most excited to get her new teeth because her grandson promised he would kiss her again.